We are a leading provider of Chicago area home renovations for over 30 years. From the experienced and reputable subcontractors who do the heavy lifting to premier architects with grand visions for your home, we know how important it is to work side by side with those whose reputation is second only to their skill. Custom home building in Chicago and the surrounding suburbs are at the core of our list of services. Offering a combination of quality materials, excellent craftsmanship, and innovative technologies, we believe that every enhancement you select can be seamlessly added to create a uniquely customized home. Not every Chicago custom home needs to be built anew. In many cases, we’re called upon to fashion a creative plan that transforms your home from a comfortable space to an extraordinary one. Luxury home additions, quality upgrades, and renovations that push your home to the next level are a key part of the services we provide. Expanding your home through custom home additions is a great way to improve your investment and increase your quality of life. Whether you want an entirely new floor added on to your home, or if you have luxury upgrades in mind, all of our designs are conceived and built with our unwavering commitment to quality and customer service. Quality kitchens are a great way to increase home value and to enjoy the room where most of life’s memories are made. 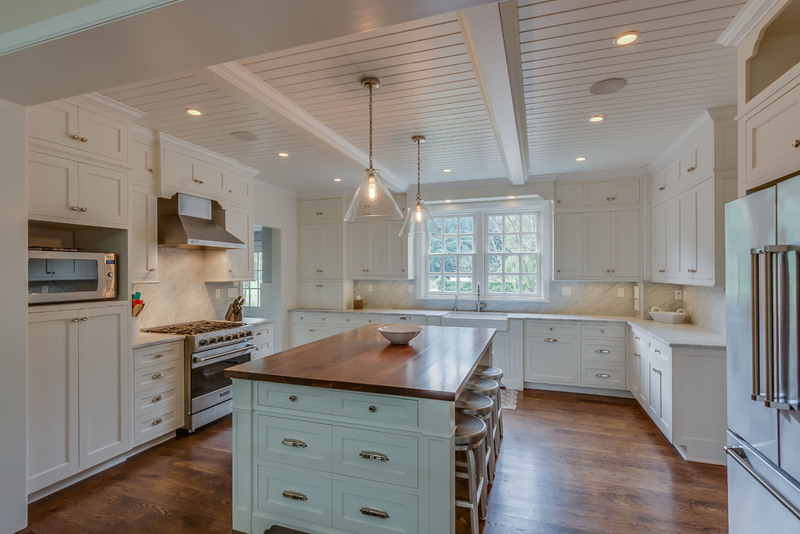 Innovative design, gorgeous cabinetry, top-of-the-line appliances, luxury countertops, lighting, flooring, and hardware are just a small part of the Chicago kitchen remodeling options we offer. 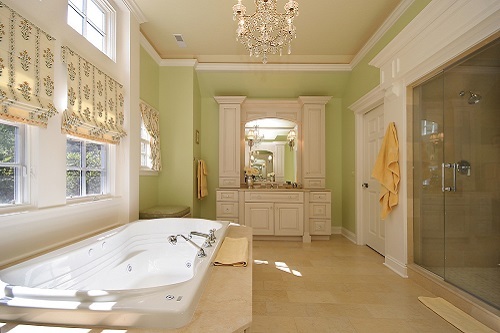 When it comes to luxury living, no other room in the house is as important or gets as much attention as the bath. Fall into an incredible experience with our custom remodeling that includes everything from handcrafted tiles to the latest in bath technology. A wine cellar or wine room is a significant architectural addition to your home—not to mention an incredible way to indulge in one of life’s greatest passions. 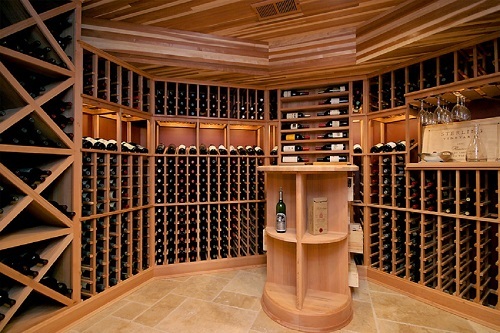 Share vintages and toasts for years to come with your own privately stocked wine cellar customized to your specifications. Sports rooms are more than just a remodeling option—they’re a way to enjoy the place you call home. 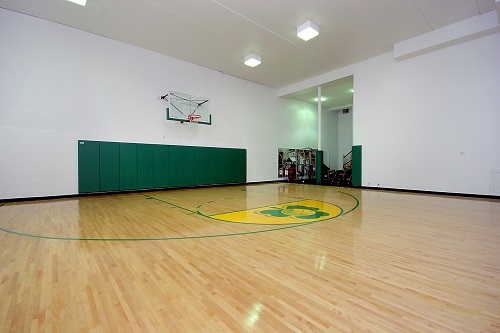 We can custom design and build any basketball court, hockey rink, tennis court, billiard room, or other sports facility. No matter what it is you want to play, we can make it happen. One of the biggest reasons to choose luxury home remodeling in Chicago is so that you can enjoy your home. 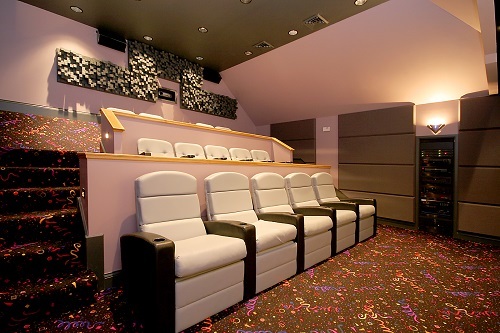 Offering high-quality custom media rooms with big screen televisions, high definition sports, and professional quality audio, you won’t find a better way to get the most out of your toys than with Lichtenberger Homes.